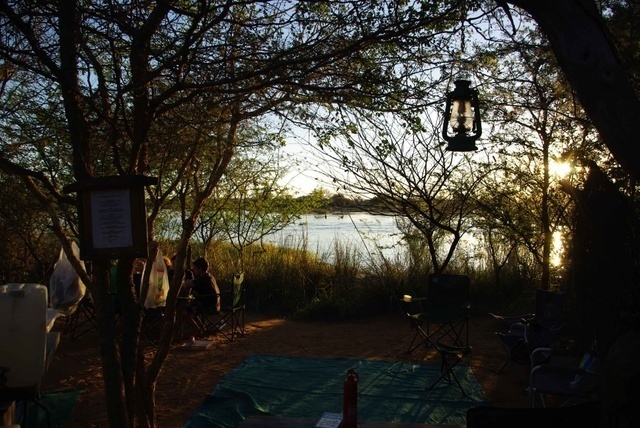 Campsites are situated on the Okavango River Namibia. 1.5 km downstream of Popa Falls and next to Mahango and Bwabwata Game reserve which forms part of the KAZA Transfrontier Park. The grassy camping area is on the river with two sites that can accommodate larger groups. 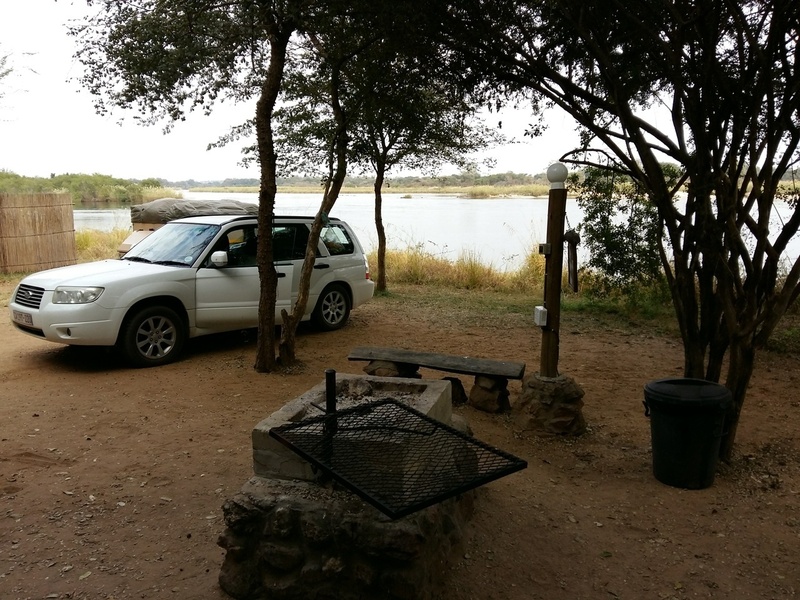 Each of the camping sites has a braai area, seating; running water, light and a power point, there are also ablution facilities. Drinking water is available. 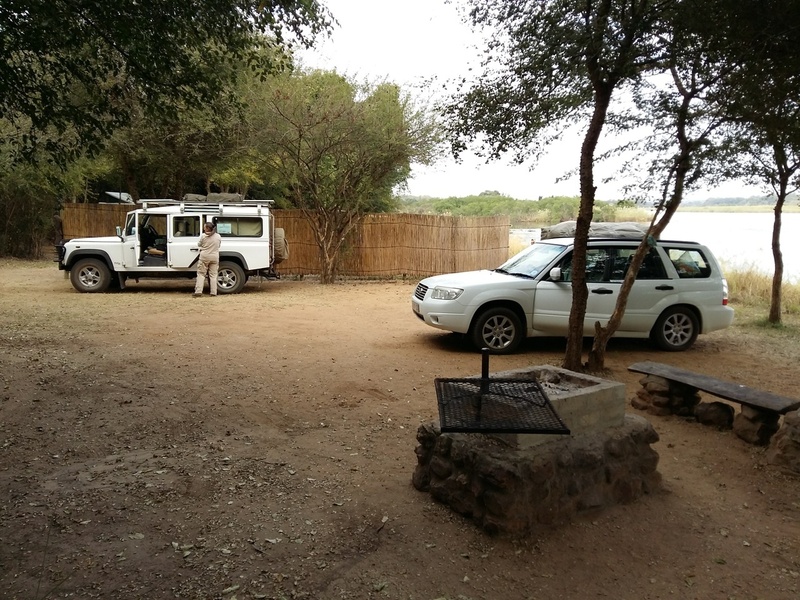 Activities include Game Drives, Boat Trips, Mokoro Trips, Birding. Traditional Village Walks and Fishing Trips. Turn off from the B8 at Divundu and travel 7.5 Km on the D3403 towards the Mohembo border Post to Botswana. Turn off at Nunda River Lodge Sign and a further 1.3 km takes you to the lodge. Grocery shop. Fuel station. Tyre repair. There are campsites right on the rivers edge. The views are fantastic, but so is the hippo activity at night. It can be quite unnerving lying in the tent listening to the hippos as they munch on the grass along the river bank. Up to date there have been no incidents with guests and hippos, but do take care. The campsites along the river are big, and super clean. Wonderful bird life too. (Jan 2018).